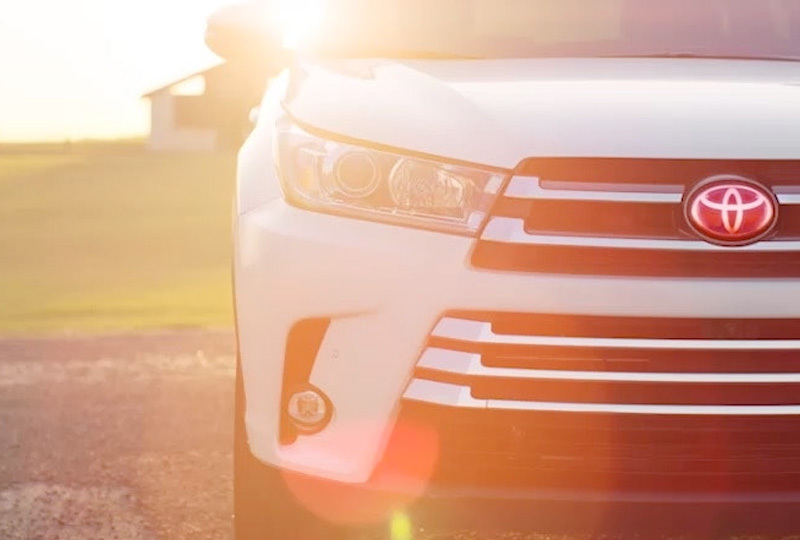 The 2019 Toyota Highlander from Eastern Shore Toyota in Daphne, AL, serving Mobile and Fairhope, is a confident SUV with everything you need to conquer your adventures. Three rows of flexible seating provide you with more than enough space for people and cargo. The 60/40 split-folding rear rows let you store more on board while still keeping room for those you love most. Start each journey with the roaring sound of your 2.7L 4-cylinder engine that churns out 185 horsepower and 184 lb.-ft. of torque. Cozy fabric-trimmed seating cradles you in comfort as you knock off every destination on your bucket list. 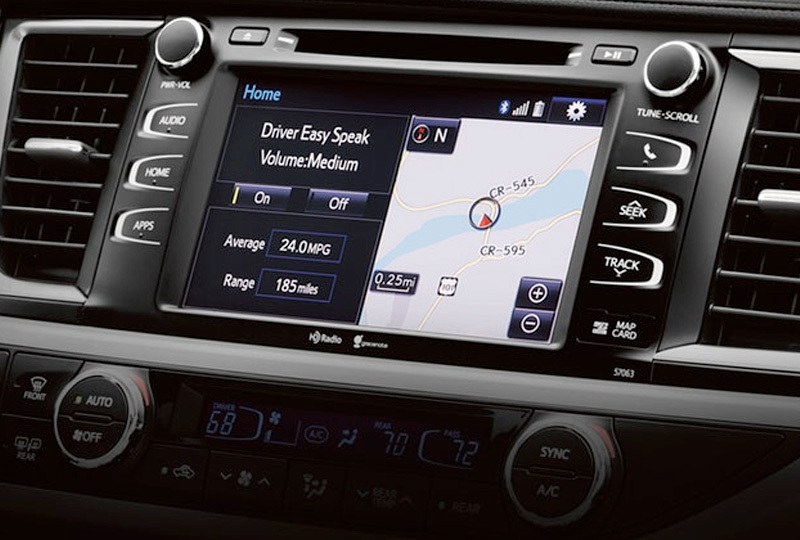 The intuitive EntuneTM audio touchscreen display houses radio and connectivity options, such as the standard Bluetooth® hands-free phone system for compatible mobile devices. Banish boredom from the cabin with an available Blu-ray® disc entertainment system that shows movies on a 9-inch display for captivating entertainment. At the end of your trip, find the perfect parking space and back in with confidence using the projected path feature on your rear vision camera display. There’s never been a better time to buy a Toyota! Browse our new inventory online, and then visit the dealership at 29732 Frederick Blvd., Daphne, AL 36526. 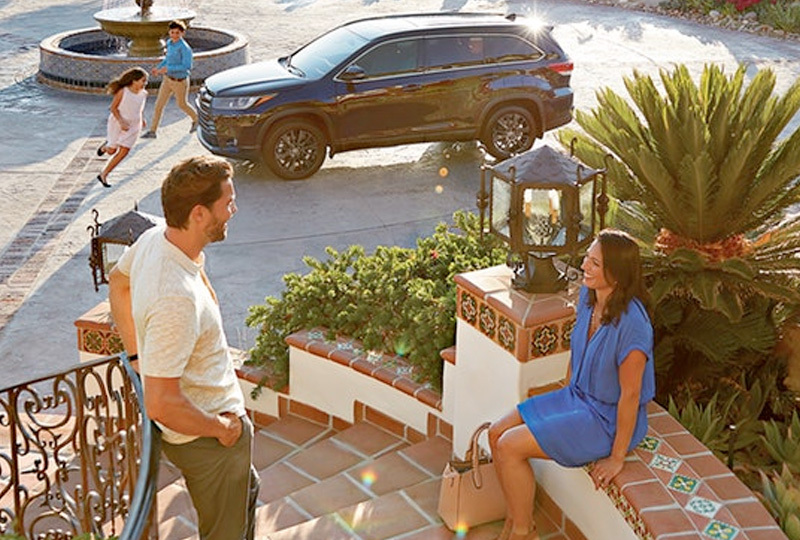 We can’t wait to see you drive home in the 2019 Toyota Highlander you’ve always wanted! The available 3.5-liter V6 direct-injection engine helps give Highlander the perfect blend of power and efficiency. 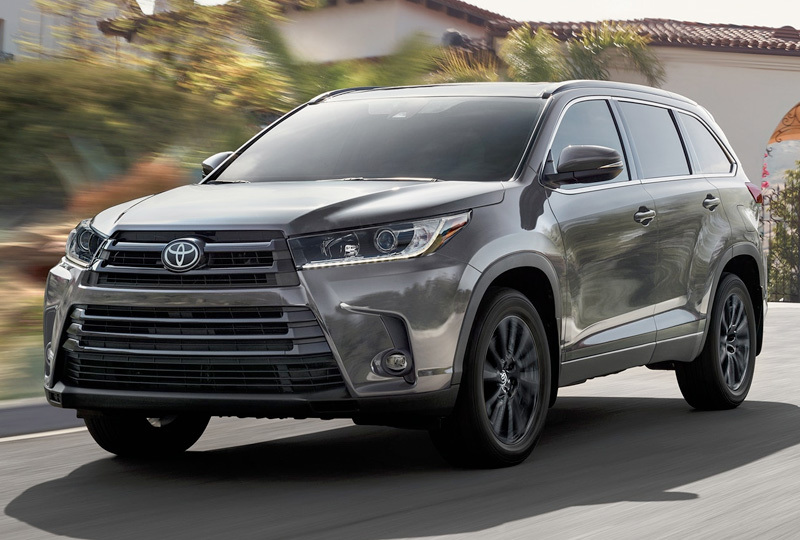 Engineered using Toyota’s next-generation technologies, this advanced engine is mated to a sophisticated Direct Shift-8AT (8-speed Automatic Transmission) to help give you move control. These components work brilliantly together to help give Highlander brisk acceleration off the line, and more mpg when cruising at speed.